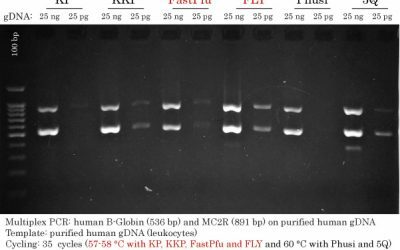 Which DNA Polymerase should I use ? 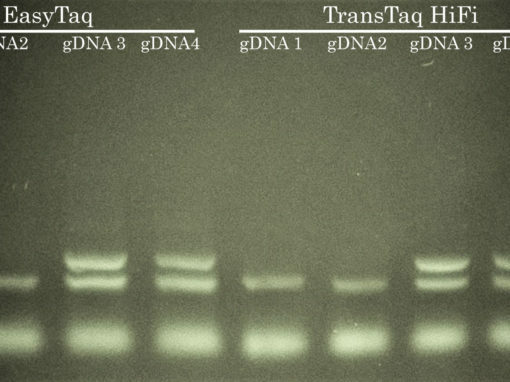 DNA Polymerase Selection can be difficult to make. 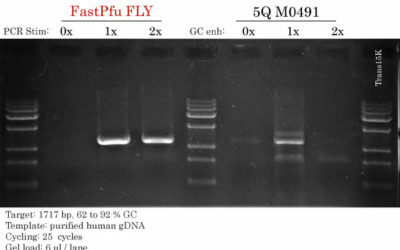 Choosing the most suitable DNA polymerase for amplifying DNA in PCR reactions according to your specific needs can be challenging. 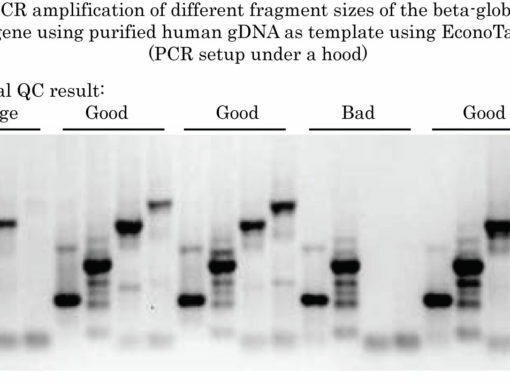 DNA Polymerase Selection is crucial. 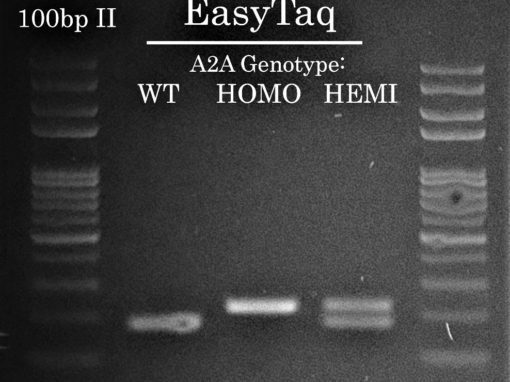 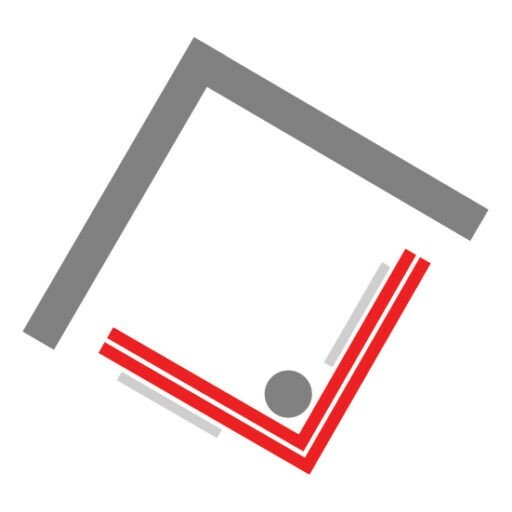 Choosing from Genuine Taq (not blended), Enhanced Taq (Taq + Pfu blends), High-Fidelity to Ultra-High-Fidelity (Pfu of KOD) DNA Polymerases highly depends on your specific application and needs. 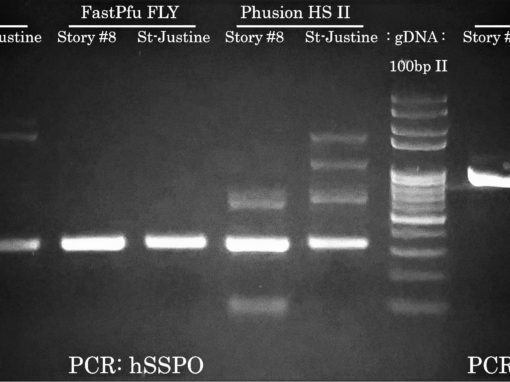 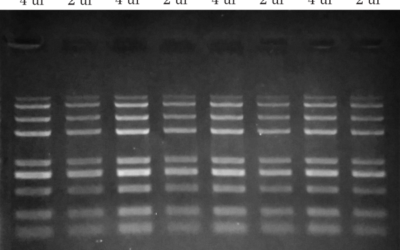 DNA Polymerase Selection for PCR application highly depends on the characteristics of the system as well as the desired results. 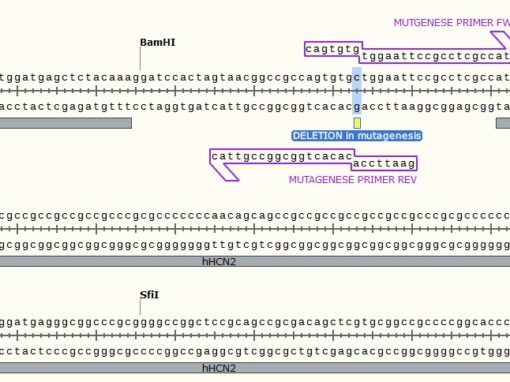 For instance, genotyping, cloning, library amplification and site-directed mutagenesis require different DNA polymerases. 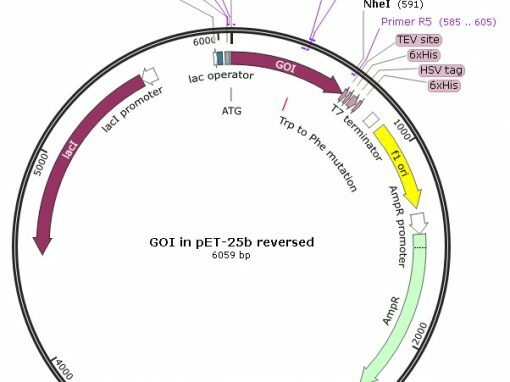 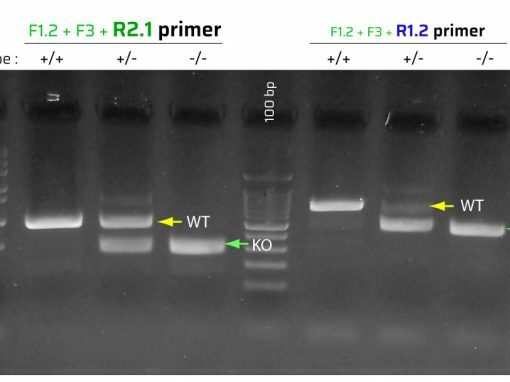 In addition, GC-rich, AT-rich and high complexity DNA templates may require a more robust DNA Polymerase. 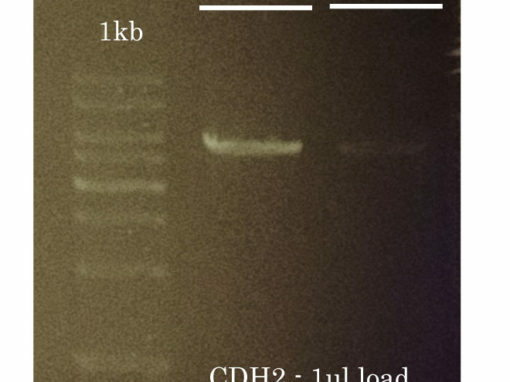 Civic Bioscience has built a DNA Polymerase Selection chart of industry-leading DNA polymerases that can help you find the best DNA polymerase for your needs. 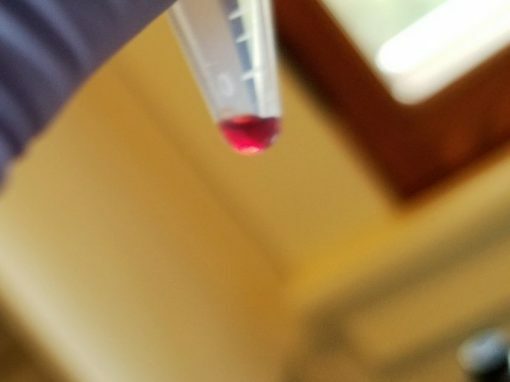 Max price per 50 ul reaction is based on the smallest pack size (-01) without dNTPs or other reagent or plastic consumable. 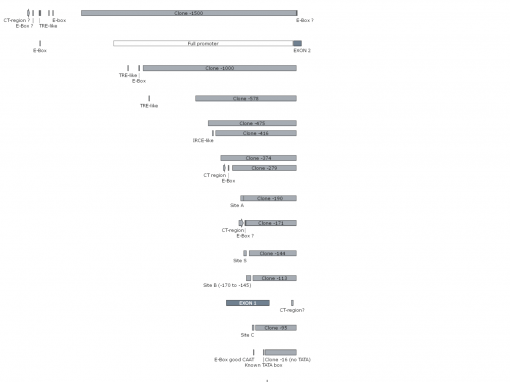 TIP: You can save considerably by choosing a larger product size. 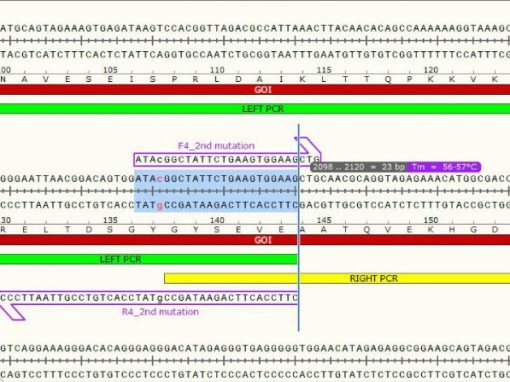 At room temperature, one binding protein binds to double-strand DNA template and another binding protein binds to primer. 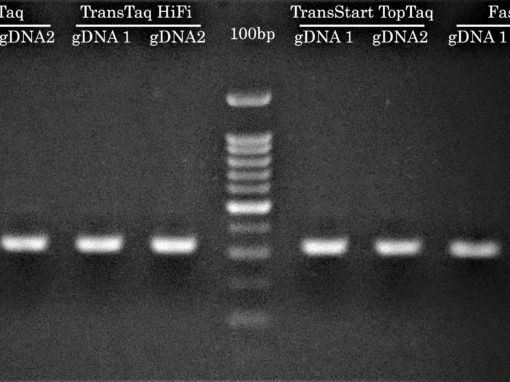 These unique formulations effectively neutralize the DNA polymerase activity at room temperature. 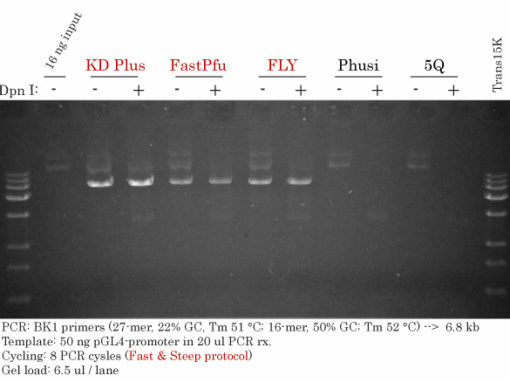 Blocking proteins are released from templates and primers during the initial denaturation. 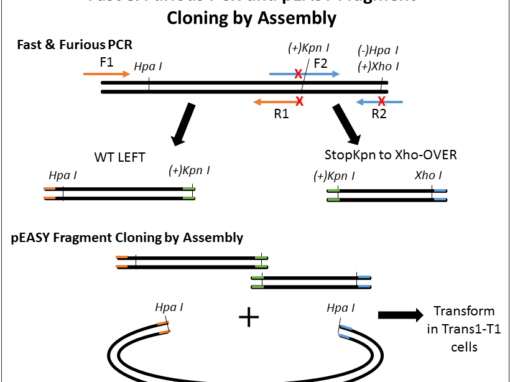 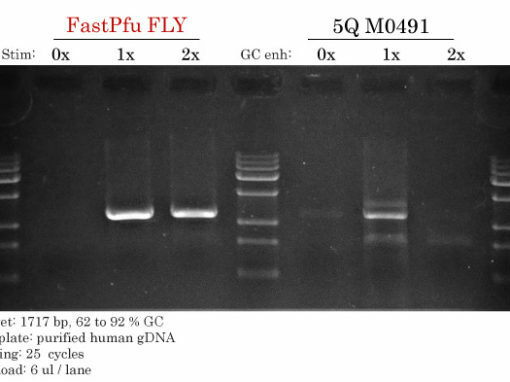 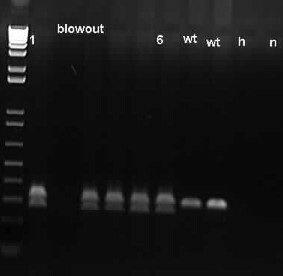 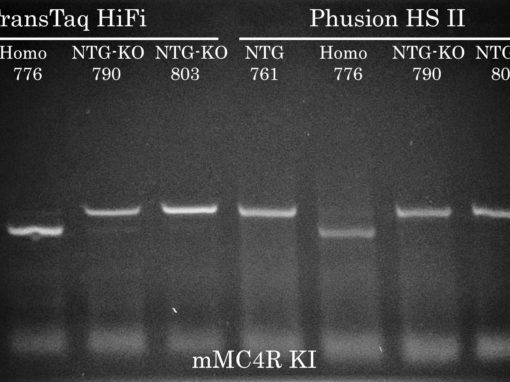 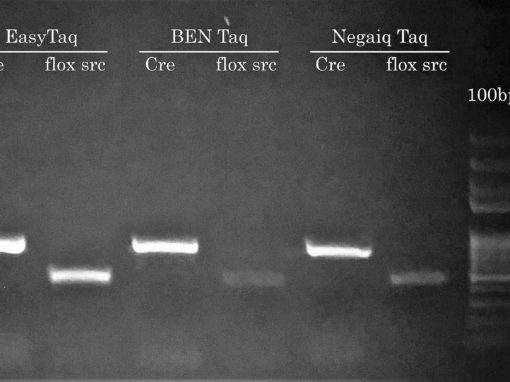 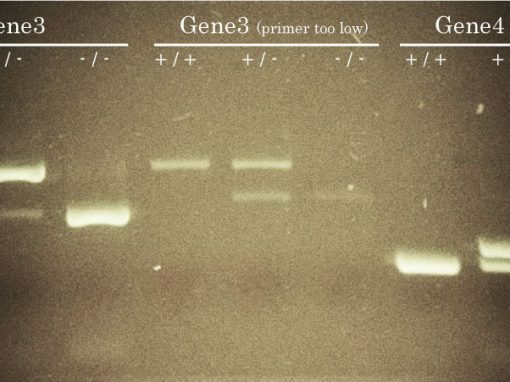 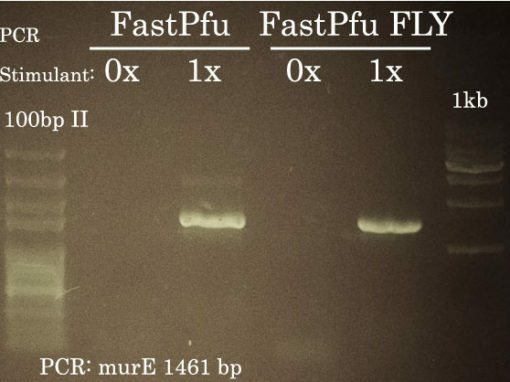 This double blocking method has higher efficiency than antibody based, or chemically modified hot start PCR. 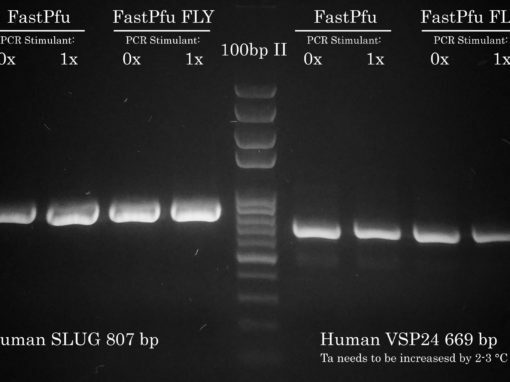 Shop now for the DNA Polymerase that fits your needs!